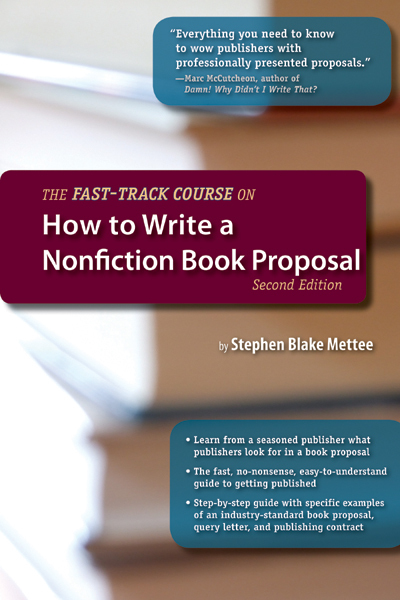 A step-by-step guide through the process of proposing a book to a publisher, this straightforward and accessible work helps aspiring authors get their nonfiction work published quickly. Packed with specific examples of proposals, query letters, publishing contracts, and more, this reference addresses the many questions authors have in this digital age. Written by a seasoned editor and used in publishing classes at numerous universities, the book is a proven tool for nonfiction book authors. A glossary of key terms, a list of selected books for further reading, and a book proposal checklist are also included.